In Ancient Egypt the higher status were allowed to wear pointed sandals, and the colors red and yellow were reserved for the highest society only. We have certainly participated in debunking the idea that status of society can be determined by looking at our footwear. We are proud of our family-owned and operated full service shoe store where you can expect to find name brand shoes, and orthopedic shoes that make your feet feel incredibly comfortable without compromising style. 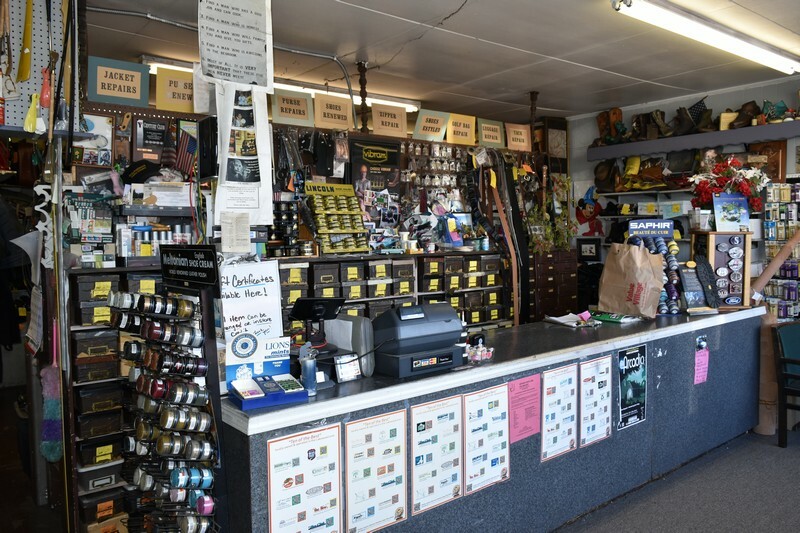 We invite you to visit Ardesson’s Shoe Repair, one of the best shoe shops offering shoe repair in the area. 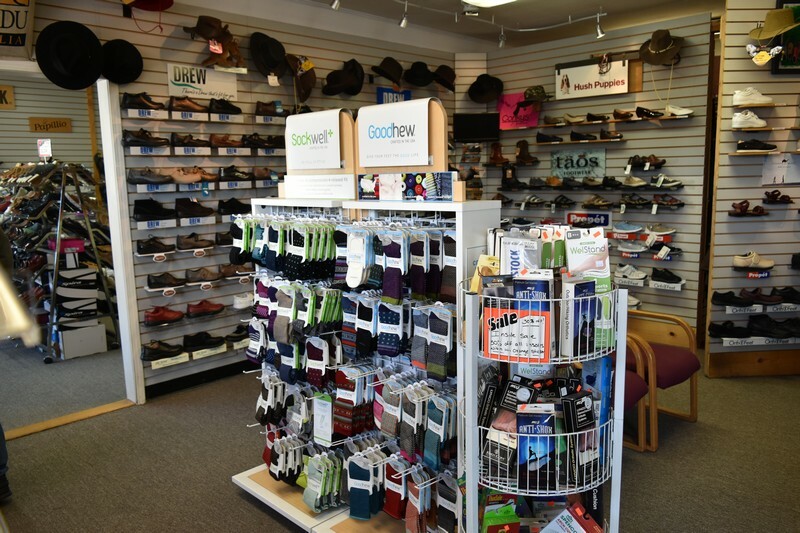 Our shoe store and its large selection of shoes can accommodate nearly anyone requiring orthopedic shoes. To properly fit therapeutic or orthopedic shoes requires diligent assessment, expert fitting and industry knowledge in shoe shops like ours that respond favorably to the overall welfare of the customer. We have the knowledge and experience dating back to 1968 to provide the highest customer service and quality diabetic and orthotic shoes in our shoe store. We welcome your visit to one of the best shoe shops offering orthopedic and diabetic footwear. Why Choose Us When Looking for Shoe Shops? 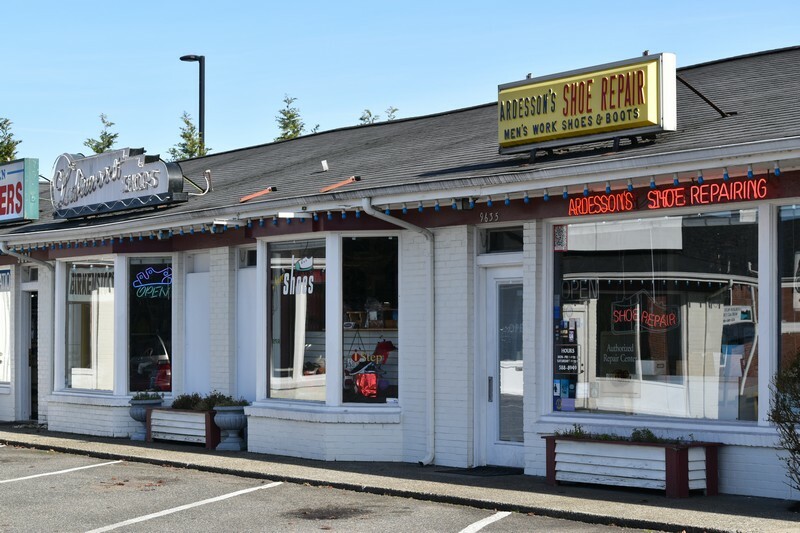 With a long history beginning with shoe repair and a shoe store in 1968, we have built a time-honored reputation as one of the best shoe shops in the area, with unparalleled service and selection. Not only do we showcase thousands of pairs of shoes such as designer brands for men, women, but also orthopedic shoes that are comfortable to wear without compromising style.